Gionee the Chinese smartphone manufacturer since few months ago has been facing rough time as a result of financial crisis in China, and if we are to believe the latest report, Gionee is considering filing for bankruptcy. There is also a possibility of liquidation after the company failed to pay financial creditors, marketing firms and about 400 suppliers. 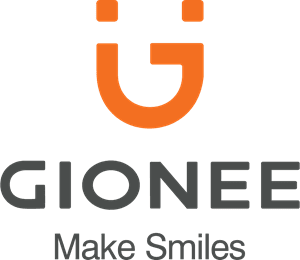 Gionee is on the verge of bankruptcy after owning money to financial institutions, suppliers, advertising and marketing agencies. Gionee currently owes $2.45 billion. And the chairman of Gionee “Liu”, had earlier lost CNY1 billion while gambling with the company assets.